Pick this up at your peril: you won't get a thing done till it's finished." "Classy chick-lit that appeals to women of all ages. 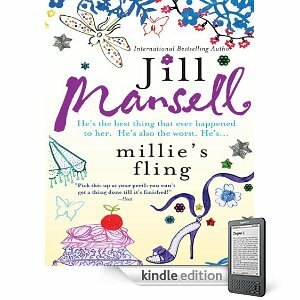 She [Jill Mansell] has a fantastic ability to keep a number of storylines running at the same time without losing the reader in a labyrinth." 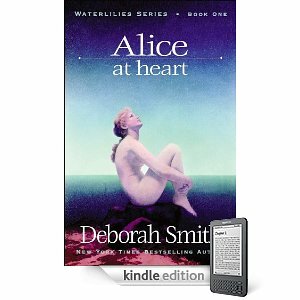 "A romantic romp full of larger-than-life characters." "Fast, furious and fabulous fun. To read it is to devour it." 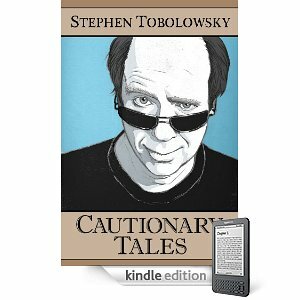 " Expect to run the gamut of emotions, as this book is both laugh-outloud funny and tear-jerkingly sad. 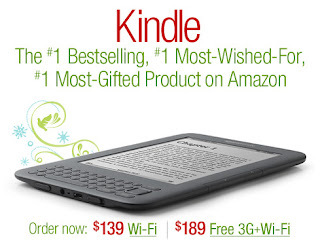 Basically, you won't put it down." Morwen Aleacim, an elfin teen in the village of Aren, has always heard rumors of evil lurking in the great forests of the kingdom, where children vanish. 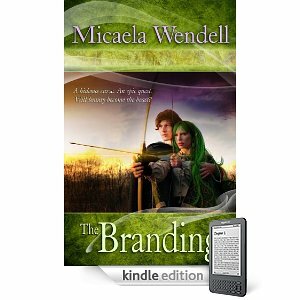 Her own father disappeared into those forests, and Morwen is determined to find him. So she is secretly training to be a warrior-against the strict rules of decorum for girls-with the help of Armando, an aging human swordsman. When Brynn, Morwen's own baby sister, vanishes, Morwen tracks her to the horrifying lair of Tobias, an inhuman Dark Wizard. 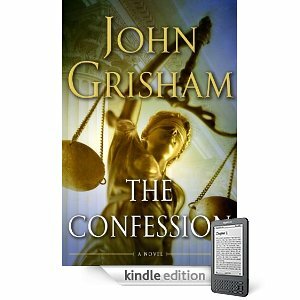 There she strikes a deal with him-her service in return for Brynn's freedom. He accepts. She'll go free along with Brynn for now, but is bound to him as his apprentice. To her horror, Tobias brands her-not with a fiery mark, but with a spell that will slowly transform her human body into a grotesque creature and her spirit into an obedient slave. When the transformation is complete she'll have no choice but to return to him forever. Aided by Alan, a handsome elfin boy, who will soon have a dark challenge of his own, Morwen sets out to find a wizard who can lift the spell. It's a race against time as she struggles to free her mind, body, spirit and heart from a horrible fate. Like all of the elves, teenage Morwen Aleacim knows that evil resides in the forests. She has heard the tales in her village of Aren that monsters who steal children lurk in the kingdom's shadows like nearby Silvia Forest. However, Morwen is more of a believer in the malevolence than most elves her age because her father Arthil and others in a search party vanished in the forests three years ago and have not been seen since. Although afraid, Morwen vows to enter the evil realm to find and rescue her dad. She needs to be a warrior but the elf creed disallows females to enter combat. Instead, Morwen trains in secret under the tutelage of the elderly human swordsman Armando. However, everything changes for her as she becomes even more determined when her six-elf year old sister Brynn disappears. Although not ready, Morwen follows the trail, which leads to Tobias the Dark Wizard. They make a deal in which her sibling is freed in exchange for her being his apprentice; their agreement is Branded in the fire of a spell that slowly changes her from a beautiful girl into a misshapen submissive slave. Alan the teen elf joins Morwen on her quest to break the spell of the evil Dark Wizard before she is called to serve the miscreant malevolence. Welcome to Medusa’s Island . . . a vacation paradise complete with beautiful beaches and the quaint town of Medusa. But the island’s serenity is shattered when two young women are found dead from no apparent causes despite their expressions of terror. Chief of Police James Winchester and Emma Gray fear a monster from the past has returned to make Medusa its feeding ground. With passion flaring between them and a storm isolating the island, Emma and James have no choice but to again face the horror of a killer who exploits the deepest fears of his victims. When James and Emma discover that Emma is destined to be the next victim, will the love they share be strong enough to save them? Or will the monster finally finish what he started five years before? You know what it's like when you finish a good book and you immediately want to call your best friend and tell her all about it? But you can't because you know she'll like it too, and you don't want to give away the best parts. 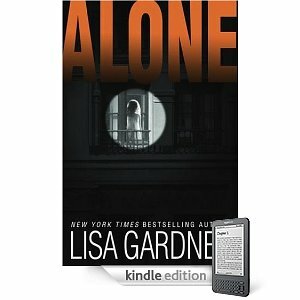 That's the feeling I had while reading No Fear by Allie Harrison. Adept at creating a mood, Harrison gets the hair raising on the back of your neck as she spins her tail of the creepy things happening on Medusa's Island. After the mysterious deaths of two young women, Chief of Police James Winchester begins to fear that the monster, possibly a vampire, that stalked the Island 5 years ago has returned. This stirs his protective nature for the woman who survived an attack back then. Emma Gray has never been the same since her brush with death. She lives a sheltered life, afraid of the night, avoiding all but the closest of friends, haunted by the voice of her attacker. Though she knows James and should trust him, she is wary of even him if it means venturing out after dark. Can she trust James to protect her? Should she? Like a trusted friend leading you into a dark place you're not sure you want to go, Harrison takes you down unexpected pathways in this clever vampire tale. As James and Emma join forces to catch monster, tensions, both sensual and fear heighten. Harrison knows how to bring the goosebumps and when to make you squirm. Just like Emma, you'll want to trust James when maybe you shouldn't. 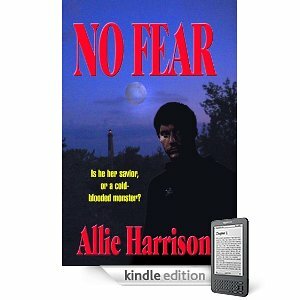 No Fear is a chilling mix of mood, mystery and suspense. I'd tell you more but I don't want to spoil it. You have to read it for yourself. For 300-some pages, Gardner (The Perfect Husband) keeps readers spellbound—not just by her plot but by the beautifully realized character of Massachusetts police sniper Bobby Dodge. He meets his match in Catherine Gagnon, who as a girl was snatched, raped and nearly murdered. Now she's the wife of erratic, rich Jimmy Gagnon and mother of perpetually ill four-year-old Nathan. When Bobby kills Jimmy during a hostage situation at the Gagnons, he does it to save Catherine and Nathan. But was it a righteous shoot, or did Catherine engineer the killing? Judge James Gagnon and his wife, Maryanne, think Bobby murdered their son out of lust for Catherine. As other people start dying, very messily, and the DA and cops come down hard on Bobby, Gardner keeps the tension high and the pace fast. But resolution comes in what may be the clunkiest chase crafted by a pro this year: "Bobby processed everything at once. Three open doorways, three bedrooms. He ran by the first, then the second, and came sprinting into the third just in time to see Maryanne staggering back." Ten pages later, so many characters have run into so many rooms, it's amazing that the right person finally gets his head blown off by the right avenger. But Garner then ends with a neat postlude offering one more twist; her fans will feel requited.